KWD 168.79 including 12 KWD shipping. 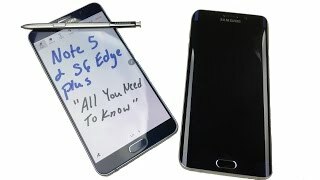 As the Samsung Galaxy Note series includes only high-end devices, the upcoming Samsung Galaxy Note 5 is definitely going to show up with a not-so-pocket friendly price tag. 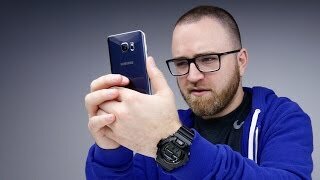 So, before we start talking about the upcoming Samsung flagship device, let’s take a look at the price first. We don’t have the official price tag yet, but we are going to do some guess work here based on their history and leaked information. 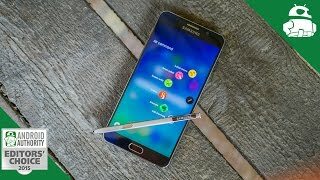 The Samsung Galaxy Note 5 Kuwait price is expected to be around 200 KWD. Last year, Samsung’s Galaxy Note 4 managed to surprise us with its great camera and its 5.7-inch display with QHD resolution. 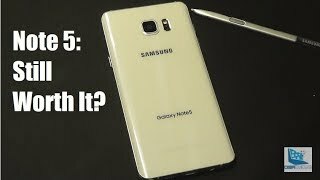 However, now it’s time to talk about the Samsung Galaxy Note 5. It’s expected to show up with even bigger screen, resolution and a better camera. Continue reading to learn more about the Samsung Note 5 release date Kuwait, specs and more. 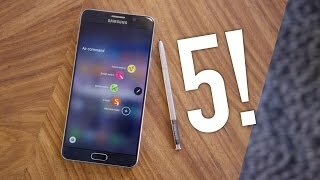 Like the previous smartphones in the Galaxy Note series, the Samsung Galaxy Note 5 will be slightly bigger than its predecessor and include a big 5.9-inch Super AMOLED display. The big display will feature 4K resolution or 3840 x 2160 pixels and 746 ppi of pixel density which is quite big and not seen in most of the recently released smartphones. Moreover, it’s expected to look similar to the S6’s glass back and will be super thin with a thickness of only 7.9mm. These are based on rumors so we have to wait for the Samsung Galaxy Note 5 release date Kuwait to confirm these. For those who are looking for smartphones with big screens, there is the Sony Xperia T2 Ultra and Asus Zenfone 6 that you can check out. More processing power means more battery consumption. To make sure users get a decent battery life, the Samsung Galaxy Note 5 is expected to come up with 4100mAh battery. However, to achieve the 7.9mm thickness, users may not be able to remove it. 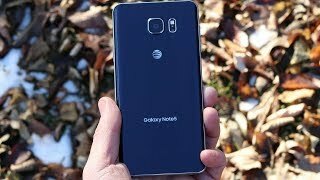 As the Samsung Galaxy S6 shifted to the company’s in-house chip, Exynos, there is a possibility that they will do the same in their upcoming smartphones. However, there are also rumors suggesting that the phone will pack Qualcomm Snapdragon 815 or a latest processor if it doesn’t include the Exynos chipset. It’s expected to be accompanied by 4GB or 3GB of RAM and a surprising 64/128GB of built-in storage. For those who are looking for a phone with bigger battery can check out the Lenovo Vibe P1 Pro or Lenovo Vibe P1. 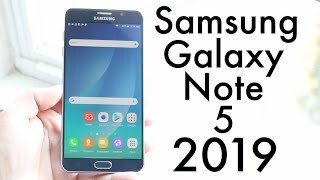 If you loved this upcoming Samsung smartphone and also the Samsung Galaxy Note 5 Kuwait price, you can think about waiting for the release date. The release date of the upcoming Samsung Galaxy Note 5 is still a mystery. However, like the Samsung Galaxy Note 5 Kuwait price, it’s possible to guess the release date of this smartphone as well based on their smartphone release cycle. It’s expected to show up in September, 2015 and just like the Samsung Galaxy S6, it’s also expected to include an Edge version.